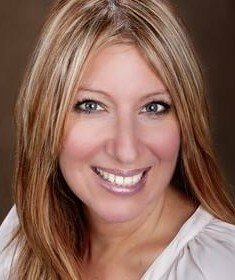 Joanna Salerno is a certified spiritual director, ordained minister, healing touch practitioner, massage/craniosacral therapist and teacher. 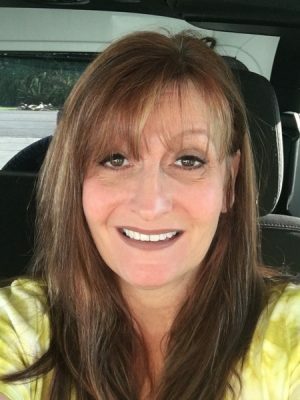 Joanna is an intuitive channel that taps into your higher self and angelic guides to help you discover your life path regarding career, relationships, health and more!! 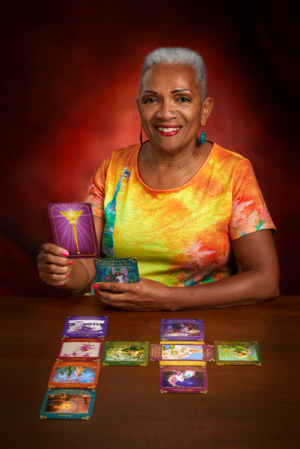 Her unique services include Angel Tarot readings that will reveal the path before you as well as help you to discover who you really are! 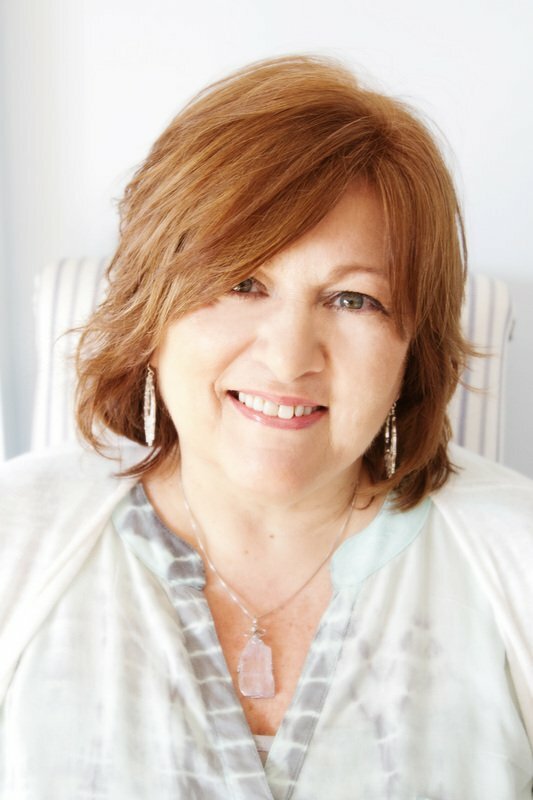 In addition Joanna offers Akashic Record readings which enter into the holographic field of the hall of records to access your soul purpose, past life and any other questions that you have a burning desire to have answered. 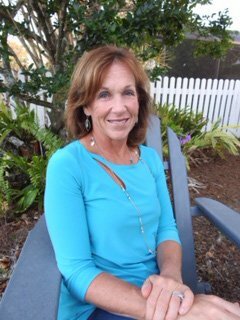 Joanna communicates with the Masters and teachers of Akasha to provide a life enhancing experience.